Pat Sherwood and Rory McKernan connect with members of the CrossFit community from around the globe to share their experiences, debate topics and highlight best practices. On this episode, Pat and Rory talk to Norma Maxwell, a masters athlete from Fargo, North Dakota. Maxwell coaches other masters athletes at CrossFit Fargo, and she joins Pat and Rory to talk about the importance of pursing fitness as a master. The three also discuss how CrossFit has tried to emphasize masters athletes more appropriately over the last few years. If you’re a masters athlete, you are not going to want to miss this episode. You might know him as “Schmidt” on the hit TV show “New Girl,” but did you know that Max Greenfield is an avid CrossFitter, too? On this episode of The Pat & Ro Show, Pat Sherwood & Rory McKernan talk with Greenfield about his journey as both a CrossFitter and TV star. They discuss his participation in the Open, his evolving acting career, his love of the Reebok CrossFit Games and much more. Jonathan Canonizado was born with medical issues that were constantly misdiagnosed. As a child, his parents were told he may never make it to high school. Though Jonathan’s struggles have carried over into much of his adult life, one thing has helped him in more recent years: CrossFit. Listen in to this episode of the Pat & Ro Show to hear how CrossFit and healthy eating choices changed Jonathan’s life and literally helped to restore his hearing. Pat Sherwood and Rory McKernan had the chance to speak with an avid CrossFitter from Nova Scotia who has been sparking lots of interest on social media after one of her videos was shared by the CrossFit Games. She is a unique, inspiring individual who knows what it means to overcome hardship. 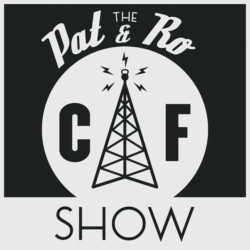 In this episode of the Pat and Ro Show, Pat and Rory catch up with long-time CrossFit athlete Nadia Shatila. The owner of CrossFit Belltown in Seattle, Washington, Nadia has been an affiliate owner for nearly a decade and has flown all over the world teaching and coaching as a Level 1 Seminar Staff member and Flowmaster. Listen in as Pat, Ro and Nadia recount several stories from the last 10 years and dig into the history of CrossFit Belltown. Annie Thorisdottir, owner of CrossFit Reykjavik in Iceland, is one of the most recognizable names in the sport of CrossFit. Rory, Pat and Thorisdottir discuss the affiliate’s success. Thorisdottir expands on what the gym does to encourage excitement and participation for the Open. Jim Baker was training with CrossFit Founder Greg Glassman before Glassman even opened the very first CrossFit box. At 70 years old, Baker has now been doing CrossFit for over 20 years. Sit down with Pat and Rory, to hear Baker’s full story. On this episode, Pat and Rory talk to Kyle Hein, a former police officer who experienced a traumatic brain injury. Hein recounts the experience and discusses his recovery and the role that CrossFit has played in his life since. 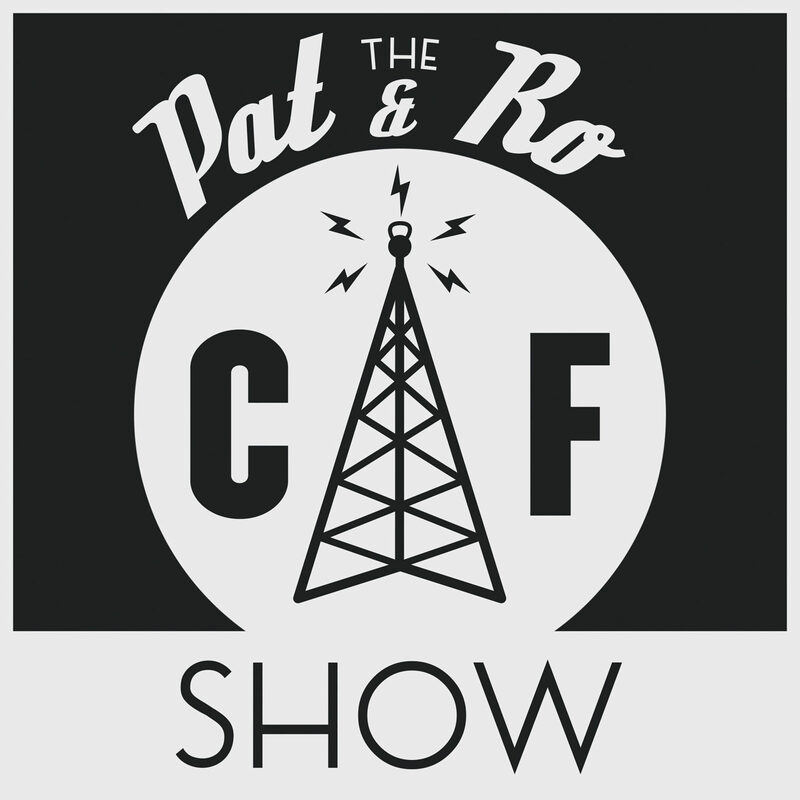 On today’s episode of the Pat & Ro show, hear how the fifth-largest school district in the country incorporated CrossFit into its P.E. program. Clark County School District coordinator for health and physical education Shannon LeNeve joins Pat Sherwood and Rory McKernan to discuss the implementation of a CrossFit program in her district’s 365 schools, which serve more than 300,000 students. Pat and Rory break it down with CrossFit athlete and World Marathon Challenge competitor Nick Wishart. Wishart used CrossFit to prepare for the challenge of completing seven marathons on seven continents in seven days.